The world’s most popular Content Management System (CMS) is wordpress, It is much more than a simple blogging platform. 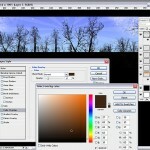 The software has a huge library of free and premium themes and plug-ins that make it the foundation supporting millions of websites, including personal pages and small business websites. If you’ve thought about creating an online destination, you should definitely consider going the WordPress hosting route, as it offers many benefits. 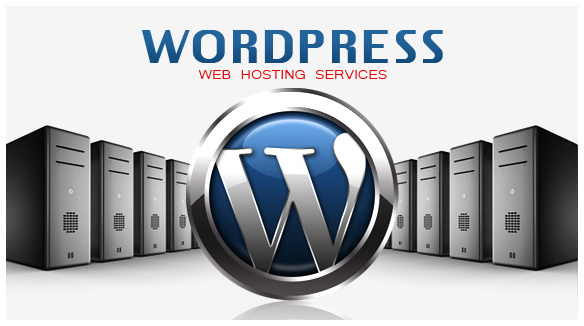 Most Web hosts offer some form of WordPress service, be it an optimized or managed environment. 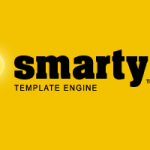 Both types boast platforms specifically designed for WordPress. In each, the CMS comes preinstalled, so you don’t have to download and set up a WordPress installation as you’d do when using a traditional Web hosting environment. Depending on the Web host, you can enjoy a variety of site-friendly features, including automatic data backups, page caching, and automatic CMS updates. Please note that some Web hosts restrict a short list of plug-ins that may duplicate features already built into the optimized or managed setup or negatively affect your site’s performance. Managed WordPress builds upon optimized WordPress hosting in a few key areas. Your website will be assigned a customer support squad that isn’t just super-knowledgeable in all things WordPress, but also ensures that you don’t have to ever worry about going into your site’s back end to do anything more than create content. Managed WordPress hosts typically offer site-staging for posts and pages so that you can test them before they go live, automatic malware detection and removal, and enhanced security, too. Please understand that often the dividing line between optimized WordPress and managed WordPress is quite thin. You should contact a Web host’s customer support team to learn the specifics of its WordPress hosting. WordPress hosting prices are all over the map. Entry-level plans will cost roughly the same as shared Web hosting, but higher-tier plans can scale upward to around $60 per month. The upside? Your WordPress installation should run more smoothly in a WordPress environment than in a traditional hosting environment. 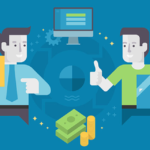 In addition, going the managed WordPress route may save you money in the long run, as it might save you the cost of hiring a system administrator to perform the same tasks. 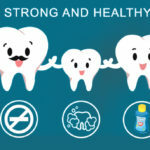 This can be particularly beneficial to small businesses. Before you sign up for a WordPress Web hosting service, you should look for these attractive—and possibly essential—features. Ideally, you’ll want to invest in a WordPress host that provides unlimited monthly data transfers, email, storage, and 24/7 support. Many WordPress Web hosts that place caps on those features, particularly on the managed side of things. 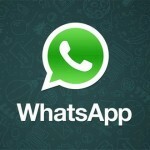 WP Engine, for example, limits sites to 400,000 visitors and a relatively paltry 30GB of storage. 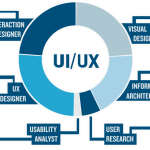 If you expect lots of site growth, you’ll want a host that can properly accommodate your website’s future expansion. Additionally, you’ll want a service that offers Secure Sockets Layer (SSL) if you plan to sell products. Ever see a green padlock in your browser’s address bar while you’re on your bank’s website? That’s the symbol that tells visitors that SSL is in place. It’s a symbol of trustworthiness. An SSL connection encrypts the data that travels between your site and users’ Web browsers, thus safeguarding the transmission of purchasing information. All the WordPress hosting services in this roundup offer SSL certificates, but the prices vary from company to company. Some companies include a free SSL certificate when you sign up for a hosting plan, while others charge close to $100. Naturally, your Web hosting needs will differ from the next person’s, but keep these features in mind if you want a silky smooth WordPress experience. The aforementioned features are valuable to the Web hosting experience, but none can match the importance of site uptime. 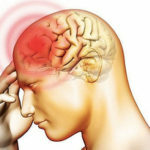 If your site is down, clients or customers will be unable to find you or access your blog or your products or services. We’ve added uptime monitoring to our review process, and the results show that most Web hosts do an excellent job of keeping sites up and running. Web hosts with uptime issues cannot qualify for inclusion among the best services in the field, no matter how solid the rest of their offerings are. We’ve reviewed many WordPress hosting services and included the best of the bunch in this guide. The chart above, which includes traditional Web hosts that offer WordPress hosting and dedicated WordPress services, gives you a quick overview of the features you can find with each service. If you want a more in-depth look at WordPress hosting services, read the full reviews, linked below. 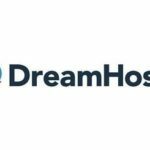 DreamHost boasts a robust feature set and wallet-friendly prices, but this outstanding Web hosting service is best for those who are experienced in website administration, not newbies. 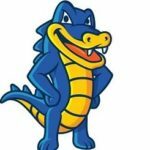 HostGator is a reliable Web hosting service that’s simple to use and offers an array of useful plans for consumers and small businesses. 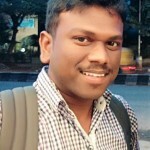 It’s our top pick for novice webmasters. 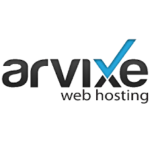 After months of uptime problems, Web hosting provider Arvixe has turned things around, once again boasting rock-solid reliability and a wide range of plans for starting a website. The service has regained our endorsement. 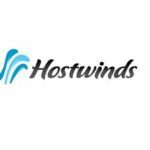 Hostwinds is a feature-packed Web hosting service that has the tools for building highly functional and user-friendly websites, but a few holes in its offering prevent it from claiming the top spot. 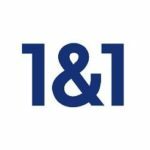 1&1 is an affordable Web host that offers rich website-creation tools, solid support, and impressive uptime. It’s our top choice if you need WordPress hosting. 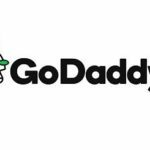 GoDaddy is a feature-packed Web hosting service that boasts rock-solid uptime, excellent customer service, and flexible website-building tools, but a few omissions keep it from winning an Editors’ Choice award. Boasting excellent uptime and intuitive website-building software, Bluehost makes it easy to create attractive, functional, and stable pages for your business. However, it lacks a few features found in rival hosting services. 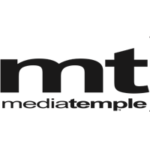 Media Temple is a Web hosting service that lets you easily construct Linux-powered pages, but it lacks a few features found in top-notch competitors. 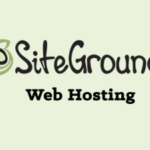 SiteGround offers excellent customer service and strong security, but it lacks features offered by top-tier rivals.